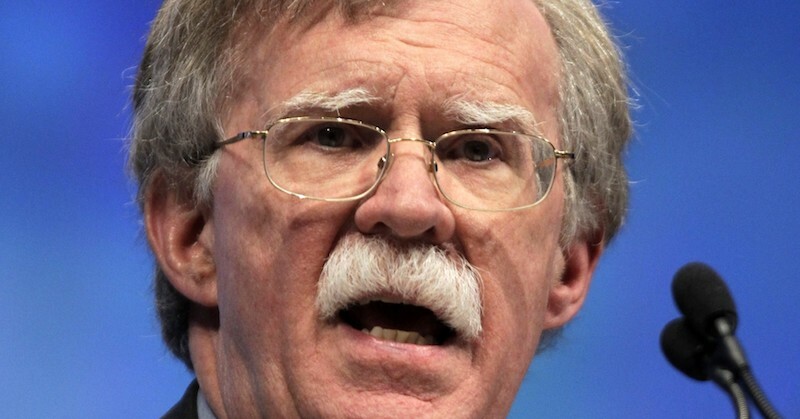 President Donald Trump’s national security adviser, John Bolton, said Venezuelan President Nicolas Maduro and his allies would be “strangled financially” if they continued to hold onto power. “As President Trump clearly stated, the toughest sanctions are yet to come. Unless Maduro’s usurpation ends, he and his cronies will be strangled financially. The window is closing,” Bolton said in a post on Twitter.